Smoker's Choice has the largest humidor in the state of Indiana with over 2000 open boxes and another 1000 bundles and small cigars. From Avo to Padron. To Camacho to Fuente. From Romeo Y Julieta to Drew Estate. Plus much more! We have all the cigars that you need to enjoy and to stock your own humidor. Click below to view a listing of our current brands of cigars and to get a virtual tour of our amazing humidor. With a capacity of over 40 leather seats, square tables, TV's, and bar stools, we invite you to stop by and relax and enjoy a cigar with good friends and great cigar smokers! We also showcase some great events during the year at our bar/lounge so be sure to check out our events page! 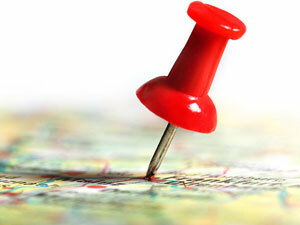 Click below to read more about our bar and lounge and take a virtual tour of the area! Welcome to Smoker's Choice, Your Premier Cigar and Lounge Shop in Indiana! Welcome to Smoker's Choice, Indiana's premier Cigar shop and lounge! We have the largest and most well-stocked humidor in the state of Indiana with over 2000 open boxes and another 1000 bundles and small cigars including brads such as Avo, Fuente, Padron, Camacho, Drew Estate, Rocky Patel, Monte Christo, Leaf, AJ Fernandez, My Father, Tatuaje, Perdomo and much more! We have fully stocked bar offering a great variety of beer, alcohol and wine paired with a wonderful and inviting cozy atmosphere. Spend a perfect afternoon or evening enjoying friends, cigars and drinks. Our door is always open for you and your friends so visit us soon and make Smoker's Choice your only choice! 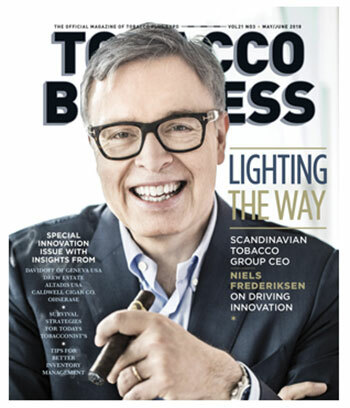 We Were Featured in Tobacco Business Magazine! Learn how Dave started his business and was able to grow it to an incredible market in Indianapolis offering a variety of premium cigars for all to enjoy! Come to Smokers Choice on Thursday, April 25th! Bring your friends and enjoy some great Cigar Deals, Swag, Food Don't miss out! Click here to see more information and to see all our events for the year! Hosted Each Week of the Month! 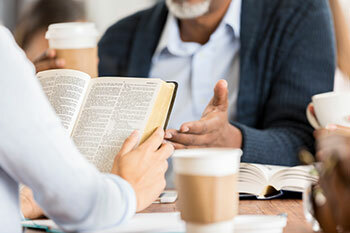 This is an ecumenical/non-denominational group that meets at the Smoker's Choice Lounge every first and third Tuesday of the month to study the Bible and share our experiences of our journey in faith as we explore God grace and mercy for us in His written word. Come and join us! All are welcome! 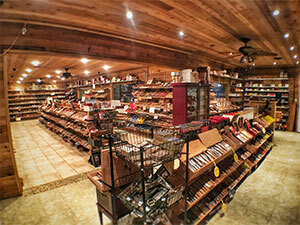 Take a Tour of the Smoker's Choice Humidor! Click here! 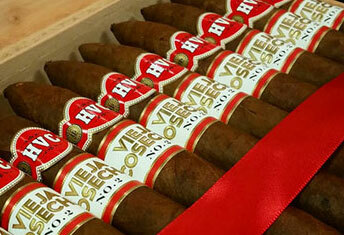 "I enjoy Smoker's Choice because of the wide range of cigars and alcoholic beverages. 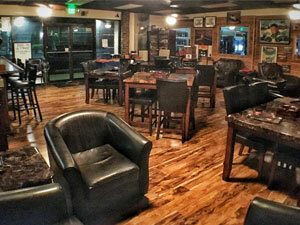 The lounge manager is very knowledgeable and the flat screen TVs ain't bad either"
"Fantastic selection of cigars. 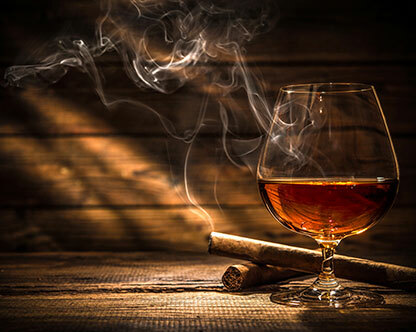 If you are looking for a place to relax and enjoy your favorite libation, Smoker's Choice is the place to be"
"Probably the best humidor in the greater Indianapolis area! Knowledgeable staff to help you with your cigar selections! Extremely competitive pricing, can't say enough about the diversity of clientele, too!" "The one thing you can depend on is a relaxing atmosphere and mature crowd. I dont believe there is another place around that has a larger selection of cigars along w/ a large selection of beers and liquor. Try it, you will not be disappointed!"